LCI Fitness would like to take a moment to acknowledge and inform you of an amazing opportunity that are Sports Performance class students are currently taking part in. Travis Steinke (B.Kin./CSCS), from The Athlete Project Athletic Development Program, located at Fuel Lifestyle and Performance, has been volunteering his time for the past 3 weeks in the LCI Fitness Center during class time. He has been assisting, coaching and helping our young lifters and athletes improve at an alarming rate. Travis comes with a wealth of knowledge and experience and his coaching within our walls has been invaluable to the progression and refinement of the movement and quality of athletes we are currently producing from our Sports Performance program. Past athletes, such as Liam Hyland and Colm Guyn, have spent time with Travis and still currently keep connected to him for training. Many of our current athletes registered in Sports Performance are also training with Travis and the staff at The Athlete Project. 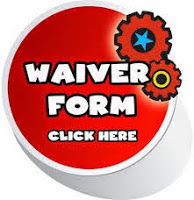 As a result, we are currently exploring options as to how we can work together to provide a service that would help our athletes surpass the competition. This partnership is based on looking ahead at what is best for the health and longevity of our youth today and in their futures. 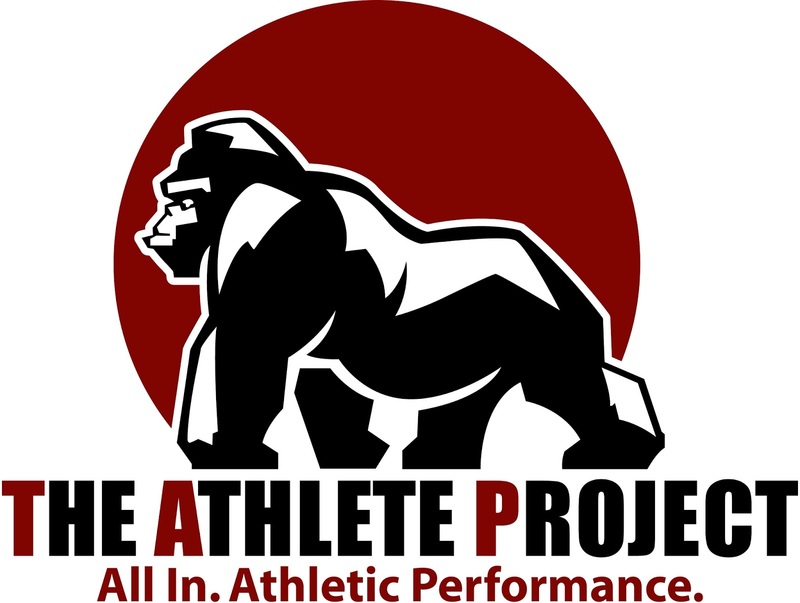 If you are unfamiliar with The Athlete Project, it is worth checking out and I highly recommend the product and program to any and all individuals. 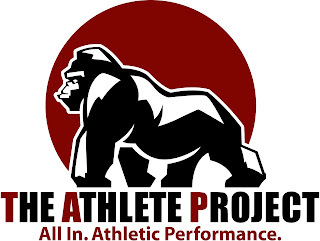 If you have any questions you can visit The Athlete Project website for more details and contact them through the site.